MOST POPULAR: Audience is Part of the Show! 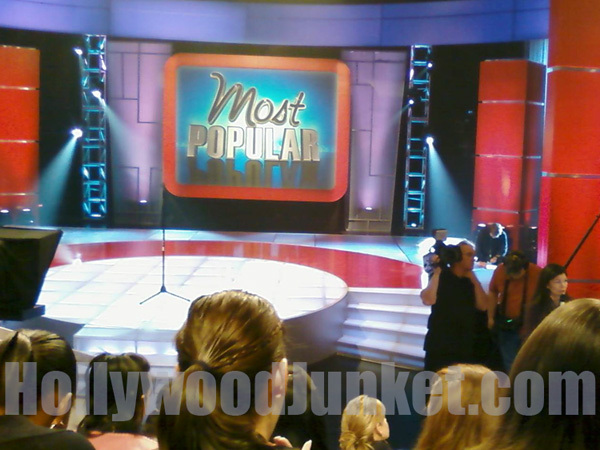 HOLLYWOOD JUNKET was on the set of “We” television’s new game show, “Most Popular”. If you were in the audience, click on the link below to see if you see yourself on the show! “Most Popular” female audience is an important part of this game show.